In the following post, we shed light on the Magento 2 customer segmentation extension by Mirasvit. The module is designed to improve your current Magento 2 marketing strategy by introducing a more efficient way to leverage your communication channels. 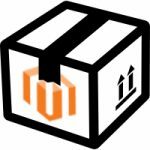 Integration with other Magento 2 extensions. You don’t have to compare Magento customer groups vs. segments to understand the importance of Customer Segmentation Suite. The difference is obvious: Mirasvit provides an alternative solution to default customer groups, which is more precise in terms of targeting. So, how does the Mirasvit Magento 2 Customer Segmentation Suite works? The extension is based on the use of rules. You create various conditions that allow splitting all store visitors (both registered and unregistered) into different segments. Next, the information about segments is provided to other modules that leverage it to run more precise marketing operations. Another essential feature of the Mirasvit Customer Segmentation Magento 2 extension is the ability to assign one customer to multiple segments. It also makes segmentation more effective. For instance, you run several marketing campaigns with entirely different conditions aimed at diverse customer segments. If a customer belongs to two or more segments, you increase the efficiency of your marketing strategy for such a customer, since he or she gets more variants to choose from. But what about segments? How diverse are they? 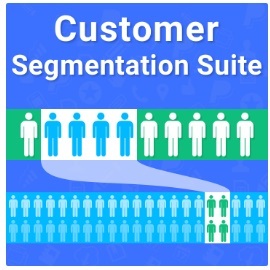 Mirasvit Magento 2 Customer Segmentation Suite allows users to leverage various data types to split customers into segments. First of all, the extension supports different customer attributes like gender. It is always a good idea to divide clients into segments by gender. You can create two types of marketing campaigns: one oriented towards men and another one aimed at women. Secondly, you can split your customers into the country (region, province, city) based segments. The Mirasvit Magento 2 Customer Segmentation Suite module uses various address attributes allowing you to run marketing campaigns related to national holidays. Other parameters that can be leveraged to create Magento customer segments include sales amount, number of orders, number of products in a shopping cart, bought or viewed products, and more. Since the Magento 2 customer segmentation module can be easily integrated with cart price rules, you can diversify your discount policy by providing different discounts to different customer segments. It is also worth mentioning that the extension can move customers between customer groups. You can connect the existing groups to newly created segments, and customers will be assigned to groups automatically on the basis of segments to which they belong. The history of moves between segments is available in the backend. 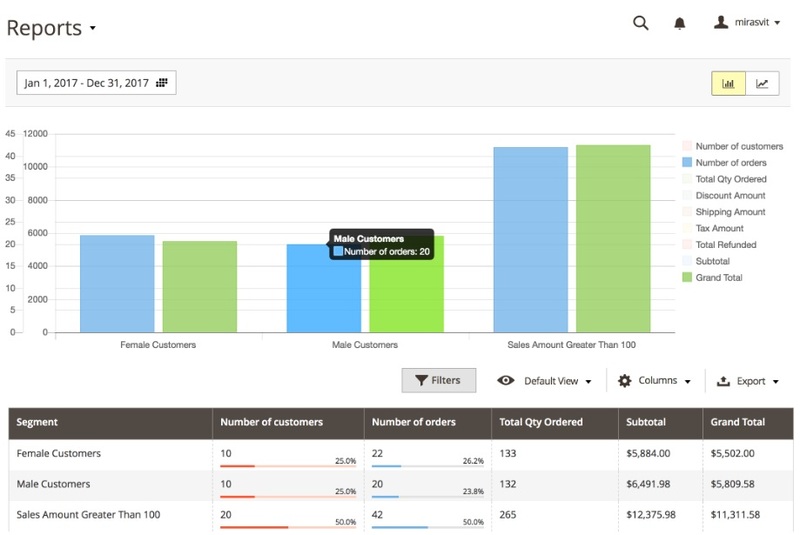 Furthermore, there is a section with reports that highlight the total sales amount for each customer segment. Moreover, the extension lets store owners automatically export specific customer segments to a CSV file and use this data for Facebook Ads campaigns. As for integration with other modules, Customer Segmentation Suite can be connected to the following Mirasvit extensions: Follow Up Email, Advanced Reports, Gift Registry, Reward Points, Product Labels, and Push Notifications. More integrated modules will be added soon. Moreover, you can contact Mirasvit right now to ask for integration with a product developed by other vendors. Now, when you know all the key features of Mirasvit Magento 2 Customer Segmentation Suite, we can proceed to its backend section. 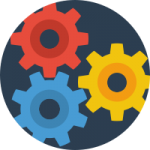 Below, we explain how to work with the module from the admin perspective. You can find all customer segments under Customers -> Customer Segment. All the necessary details are available in a grid. You can view the following information for each segment: ID, Name, Size, Website, Status, and Updated At. 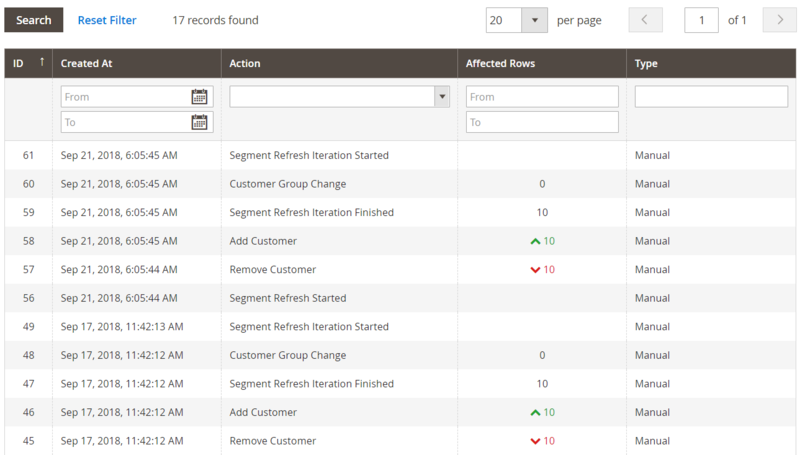 The action column allows to view/edit and delete each segment manually. Alternatively, you can delete segments in bulk. Also, note that Mirasvit Magento 2 Customer Segmentation Suite allows exporting information on segments via CSV or Excel XML. Besides, you can show/hide columns and save custom views. It there are lots of segments in the grid, the extension allows applying filters to find the desired segment. While adding or editing a segment, you have to deal with 5 tabs of settings: General Information, Rules, Actions, Matched Customers, and History. 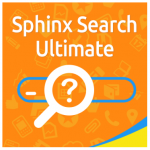 The first one allows you to specify a segment title and description, choose a website, change status (active/inactive) and decide to which customers to apply the segmentation: registered, unregistered, or both. In Rules, you set conditions to add customers to the segment. Since we are looking at the Male Customers segment, the only rule that should be created under this tab is ‘Customer Gender is Male’. Note that the precondition must be ‘If ALL of these conditions are TRUE’. Besides, you can enter specific customer IDs in the relevant field and validate them despite the defined conditions. In Actions, specify a customer group to which to move customers from this segment automatically. Besides, you can assign a priority level to avoid conflicts if a customer belongs to several segments. There is also a refresh mode configuration here. It allows activating fully automated segment data updates via cron. Alternatively, you can enable manual refresh. 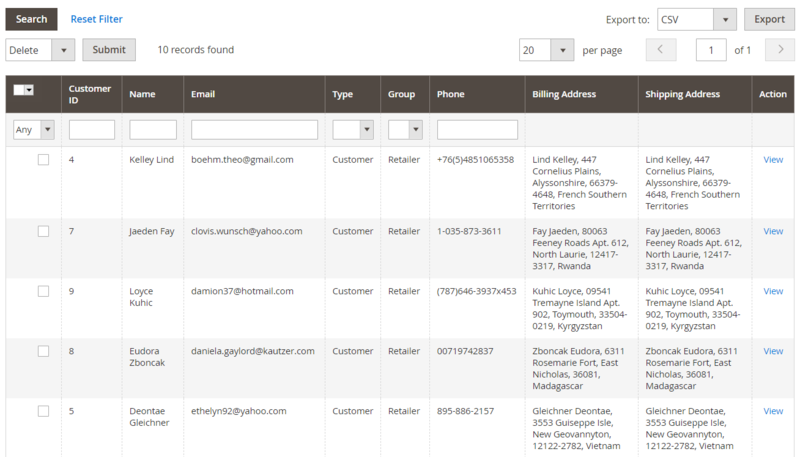 The Matched Customers tab contains a grid with all customers who belong to the segment. The grid displays customer ID, name, email, type (Customer or Guest), group, phone number, and billing and shipping addresses. You can get some additional information by clicking the ‘View’ link from the Action column. Under the History tab, there is another grid that displays actions performed over the segment. You can view their time and date, the number of affected rows, and type (automatic or manual). You can add more parameters or leave just one to compare it between multiple segments.